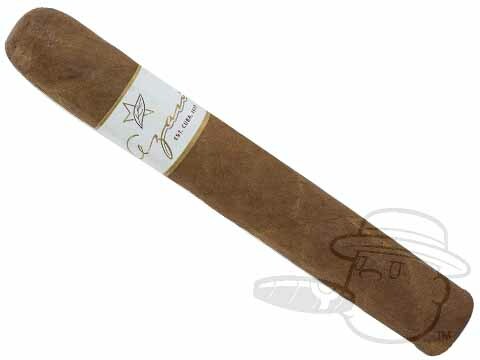 Roberto Duran’s Azan White Premium cigar line is a full-bodied expression of the company’s passion for fine, full-flavored cigars. 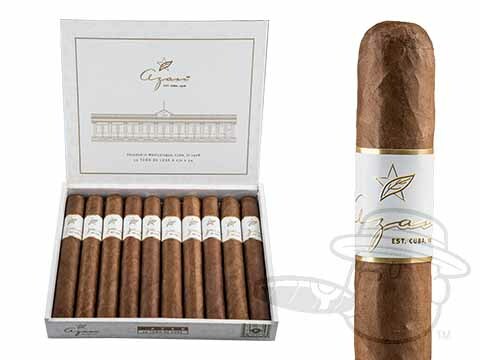 An Ecuadorian Corojo wrapper of the highest quality holds specially selected leaves from Jalapa and Esteli in Nicaragua and Matafina in Brazil. This exquisite combination exudes a rich tasting profile with enticing tones of pepper, cocoa, caramel, and more.